Stunning villa in Guadalmar. 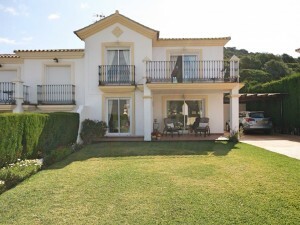 This property is located within walking distance to the beach and all amenities. It enjoys a very well kept garden and pool area. It features reinforced glass panes in all windows and solar heated water. 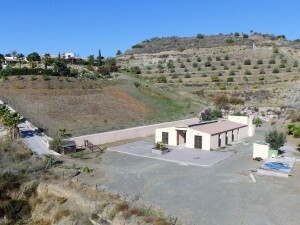 It is situated just a five minute drive from Malaga airport. 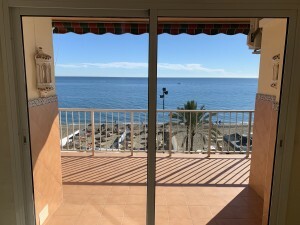 Torremolinos and Málaga are very close by. It would make an ideal family home due to its close proximity to schools and sports facilities. It comes with one parking space.